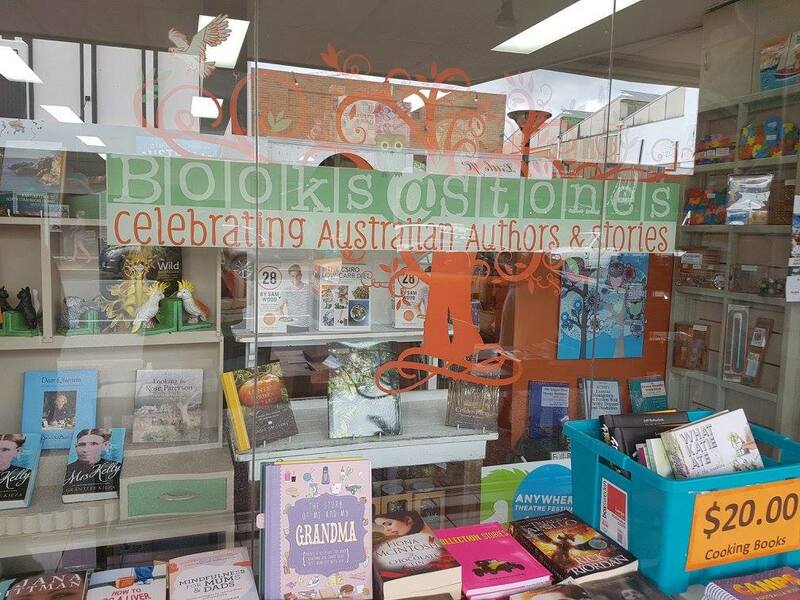 Celebrating Australian Authors and Stories – Magic Fish Dreaming Heading to Books@Stones in May! 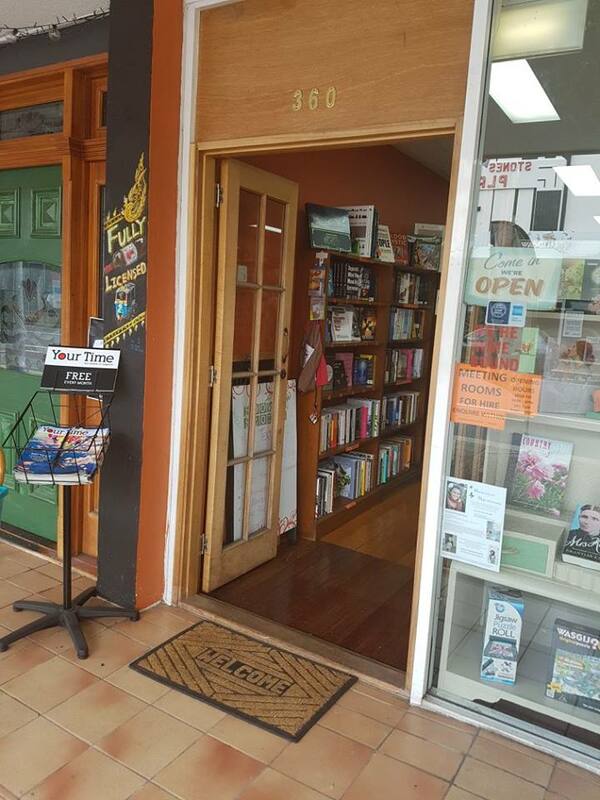 Today I dropped some books off at the lovely Books@Stones. What delightful owners and shop. The dear owners, Karen and Michael Weibler, are kindly putting a display up and I left a few things for them to work with. We had a brief chat about the wonderful children’s literature community of Brisbane and the great Independent bookshops we both admire. A big shout out to Riverbend! I am so looking forward to reading some poetry at the shop next week and sharing a little of the world of Magic Fish Dreaming. Hope to meet some new readers for Magic Fish Dreaming. So if you are free would be great to meet you. 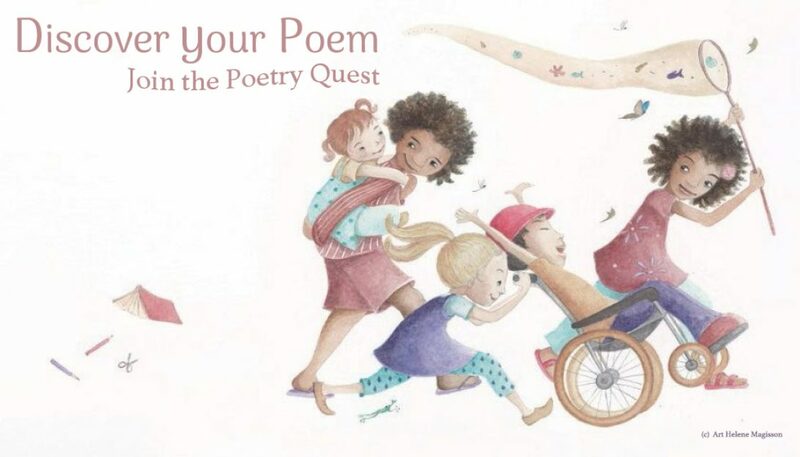 And to all grandparents and parents looking for a book to share with their grandchildren in the upcoming June school holidays, this book has already become beloved of a number of grandparents and parents. It is designed to be read aloud! I am sure if you want to have a sneak peek of the book before Saturday you can do that. Awesome, June. Congratulations! I hope you meet many new readers.